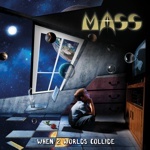 Boston's hard rock legends Mass have had numerous accomplishments over the years but most notably is the selling of over half a million albums worldwide! 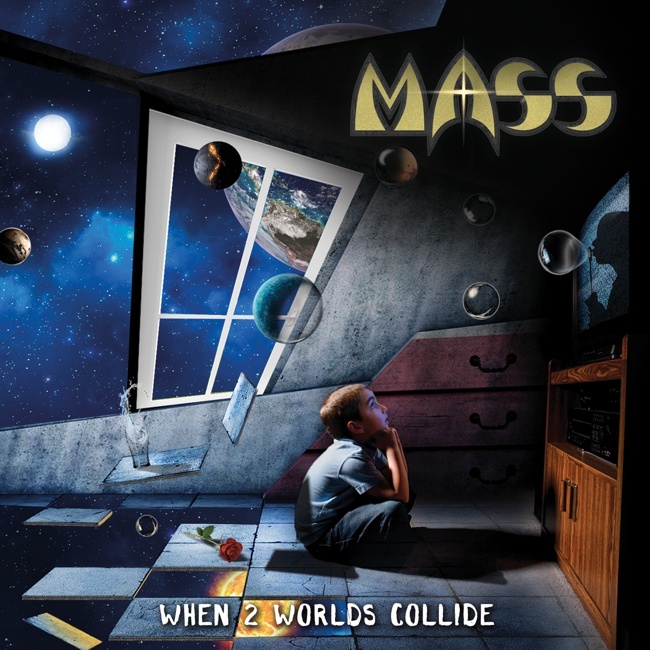 Mass first started recording music in the early eighties and since then have released 7 studio recordings and with "When 2 Worlds Collide" this will be their 8th studio album. Their music can only be described as Melodic Hard Rock of the highest order; they certainly have a pedigree in this type of music and they hail from Boston too, home of the band of the very same name! In fact Louis from Mass has sung on the Boston album "Love, Life and Hope". Escape Music, Fireworks Magazine and Rocktopia are very proud to present the official video for 'When 2 Worlds Collide'! Jeremy Heussi - all keyboards, strings, etc. Michael Sweet - lead solo "Stand Alone"
Lyric video by: Bernhard Kellerer of Transistor Pictures / Rocktopia Ltd.
Anther great video Berny, cannot wait for the next one you're doing for Royal Hunt!